black&red rose. black&red rose. 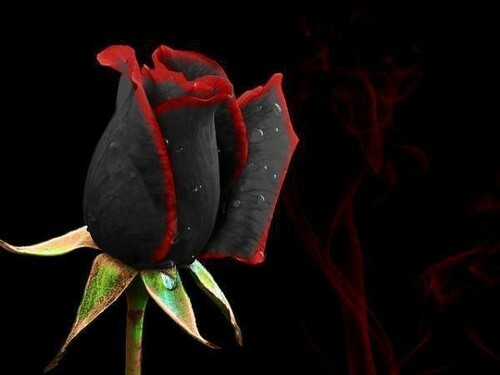 Wallpaper and background images in the fiori club tagged: beautiful flower red black rose. This fiori photo might contain michigan giglio, lilium michiganense, and giglio di michigan.